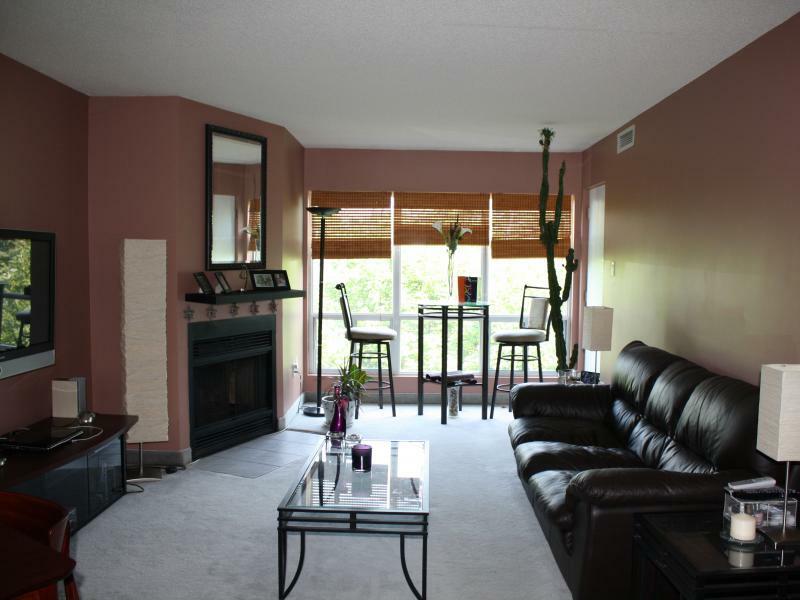 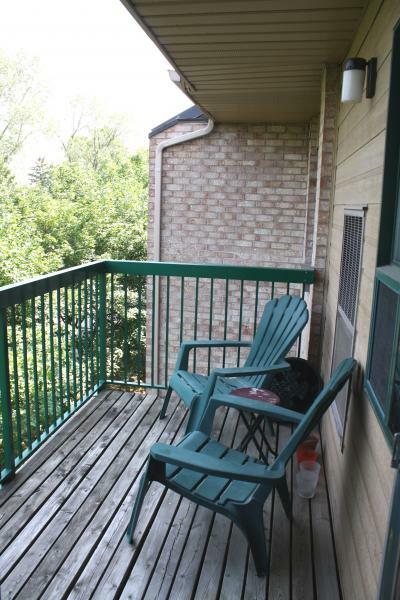 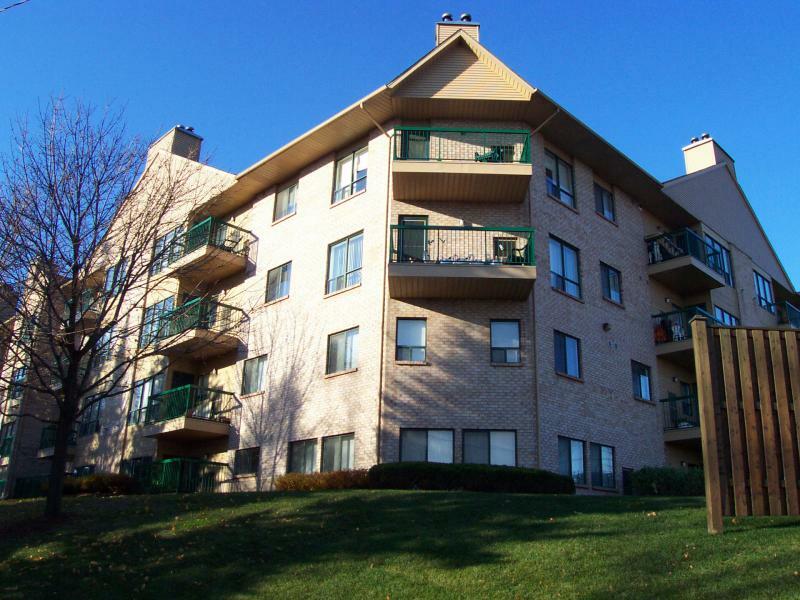 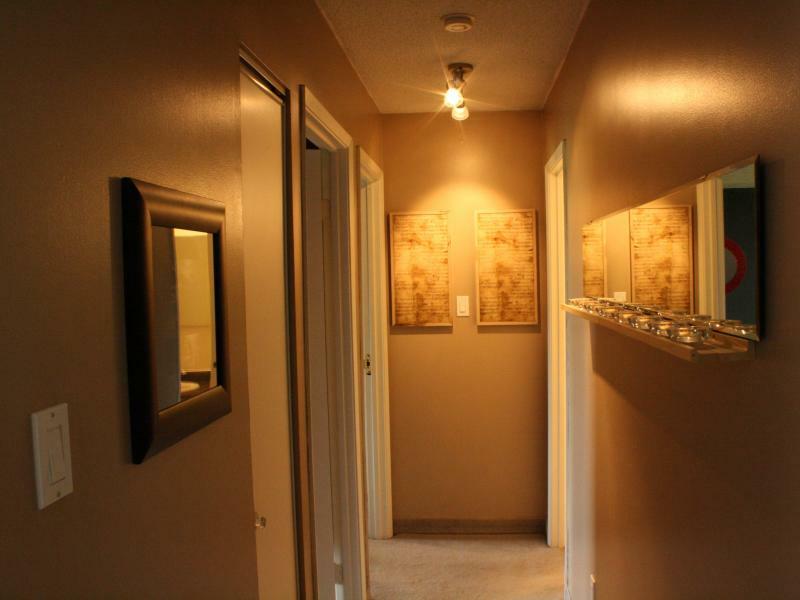 QUIET AND LOTS OF NATURAL LIGHT IN THIS UPPER LEVEL UNIT! 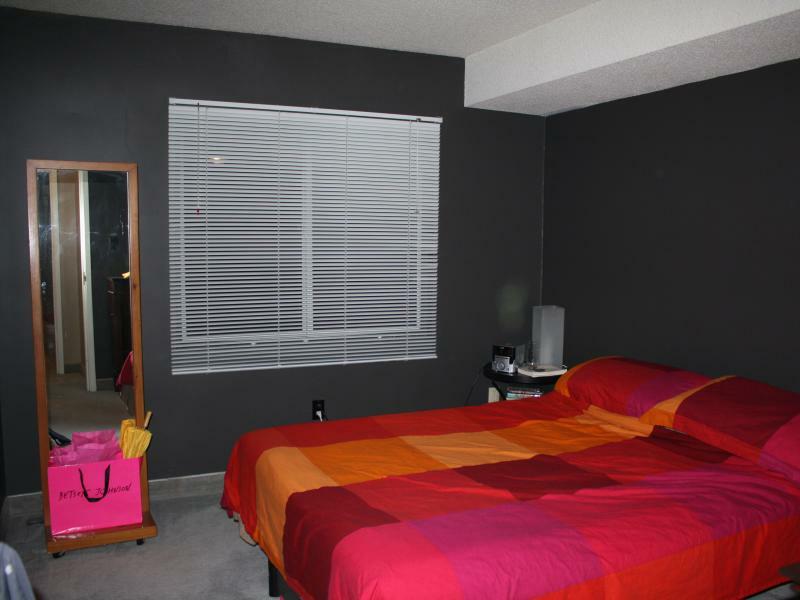 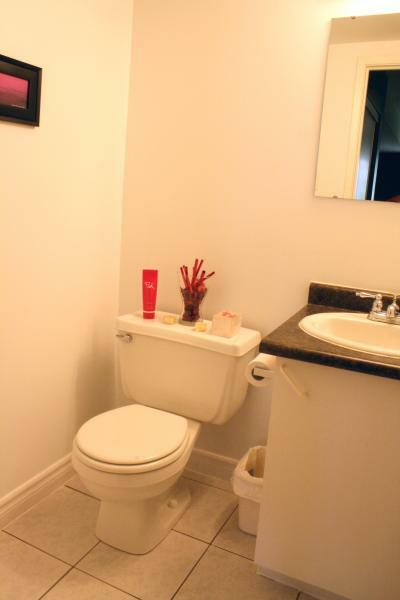 2 bedrooms, 2 newly renovated bathrooms, kitchen, open concept living room with wood burning fireplace, private balcony overlooking green space. 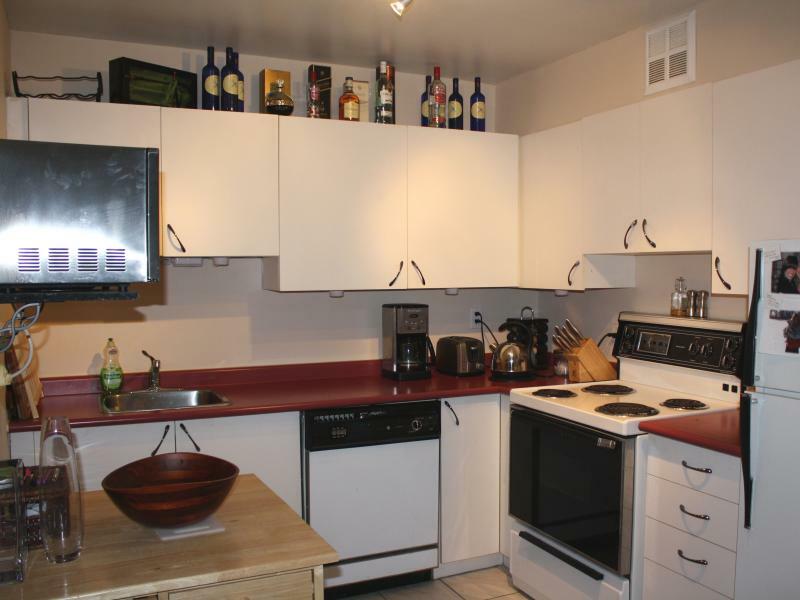 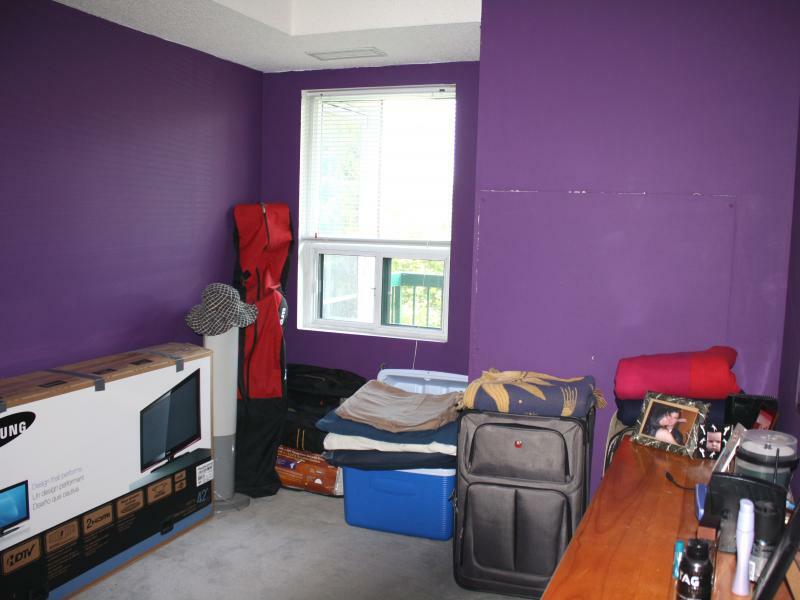 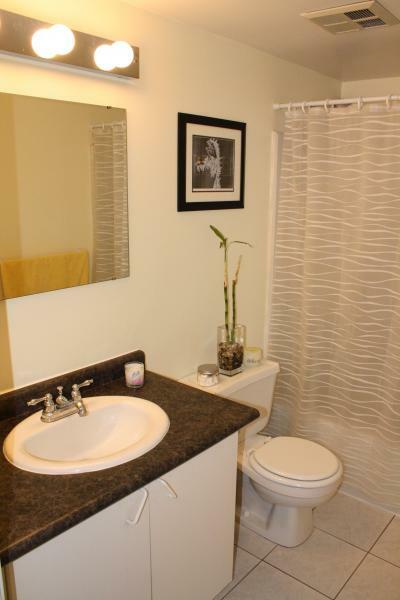 Single parking, bike storage, washer and drier on every floor, walking distance to grocery store and shopping mall, very close to bus route and Chicopee ski and tube park.